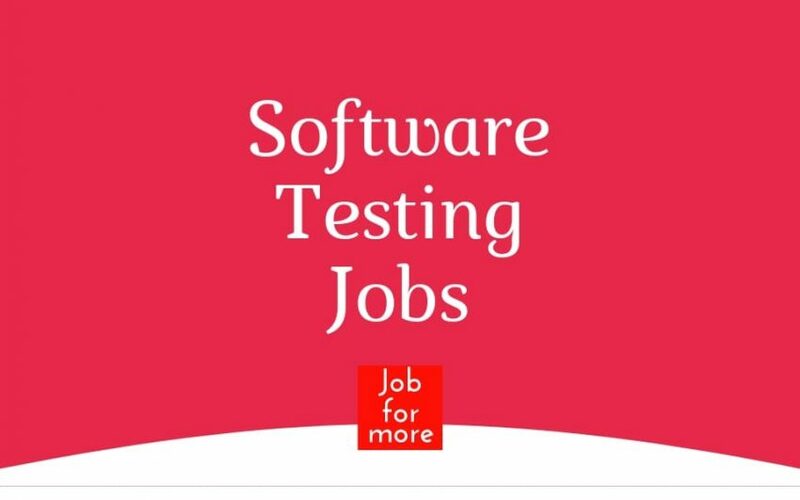 Are you looking for Manual Testing Jobs in Chennai, Mumbai, Gurgaon, Bangalore and Automation Testing Jobs in Gurgaon, Chennai, Noida, and Bangalore?? Looking for Candidate who has experience in Quality Assurance in Manual Testing. Only candidates worked in CBS (Core Banking) / Retail Banking projects & AML (Anti Money Laundering) should call. Only in Retail Banking not Corporate. Experience in AML (Anti Money Laundering) will also do. CASA, CIF, Branch Ops, User Access Management, CASA Services, PPF / SSY, Alerts, Inventory, Clearing, TD, RD, NPA, Locker, NEFT, RTGS, etc. Candidate should have working experience in Interest computation, TDS calculations, Overdraft module, Sweep out & related functionality of Core banking. Experience in managing complex projects & complete knowledge of Software Development Life Cycle (SDLC). Good understanding of technology/back-end, executing SQL queries. SCNL is hiring for Quality Analyst for its Gurgaon Office. Kindly revert with your updated resume on [email protected], if below-mentioned profile suits you. 3+ years of experience in professional software testing Responsible for the definition of automated and manual test cases. Creates automated test scripts and manual functional test cases that contribute to user acceptance level testing. Executes automated test scripts and manual test cases. Should have database/ETL testing experience Good knowledge on testing process and test management tools Resource should have strong Oracle SQL skills. Able to write complex SQL queries Resource should have UNIX experience. You will lead the implementation and development of our client product from scratch and work on cutting-edge technology such as Selenium, SOAP UI, JMeter HP Load Runner etc. 3-5 years of experience in Automation Testing. Automation Testing experience in Selenium and SOAP UI. Performance Testing in Jmeter/HP LoadRunner. Hands-on experience writing queries in SQL. 3 Years of experience with Automation testing (Functional tool: Selenium and any nonfunctional tools like Jmeter). Good Experience with SDLC/STLC Process. Hands on experience with Test Plan and Strategy report preparation. Team management with 2 to 3 resources. Minimum of 6 to 8 years experiences working with Java Development. Strong background in coding for automation using Java and knowledge of Java application design patterns also test automation design patterns. Proficiency in conducting architecture, design and code reviews. Good knowledge of OOPS with Java and expertise on Architecture and Design Patterns. Strong comprehension of an SDLC process Experiences developing and scripting from test specifications. Interested candidates directly walk-in for the interview schedule.